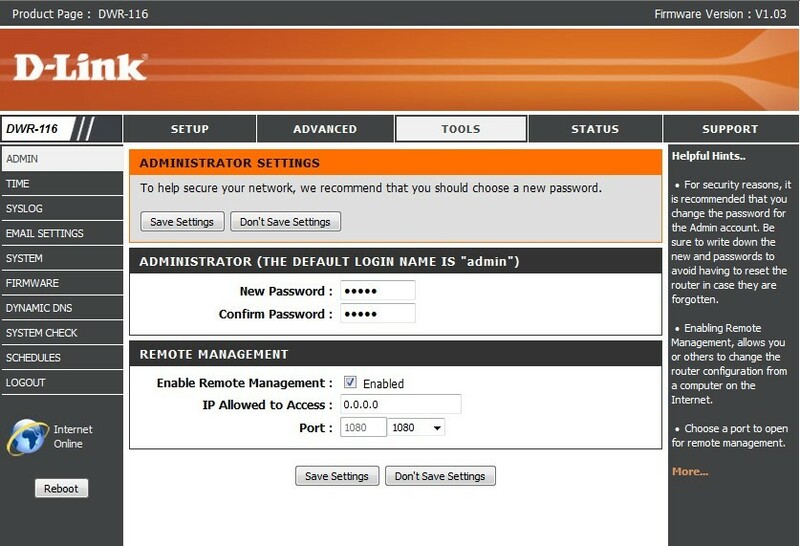 How to enable remote management on the DWR-116 (FW 1.03)? How to enable remote management on the DWR‑116 (FW 1.03)? 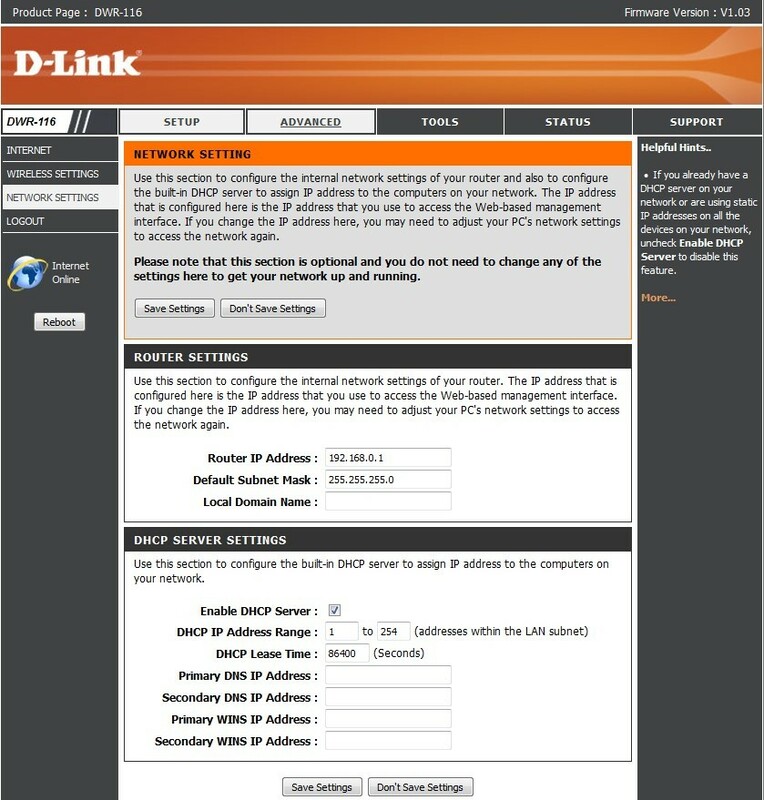 Select the option "Enable Remote Management"
Step 2: In order to active the remote management, you must set the IP address of the DWR-116 into the DHCP server range of the DWR.